Voted Best Upscale Apartment Complex in Hartford Magazine's Best Of Issue Our spacious, thoughtfully-designed apartments offer one and two bedroom floor plans. Features include over a dozen unique floor plans to choose from, an all electric kitchen with custom cabinets and granite countertops, 9 ft. ceilings, air conditioning, soaking tubs, in-home washer/dryer, and some paid utilities. 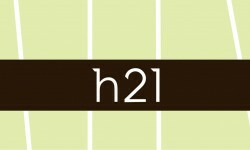 At h21 you are privileged to many community amenities, including 24-hour concierge service and on-call maintenance, 24-hour fitness center, serenity room, covered parking, club room and Internet lounge, and dog park and wash room. Our pet-friendly community welcomes you and your four-legged family member. 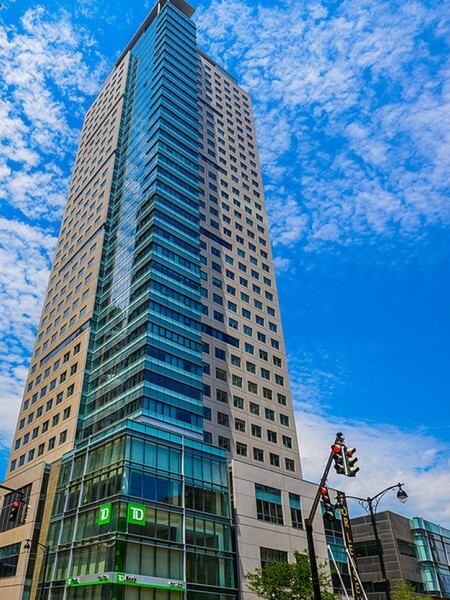 You will find easy access to major highways plus you are only minutes from some of the best restaurants, shopping, and entertainment Hartford, CT has to offer.